Play is the work of children. 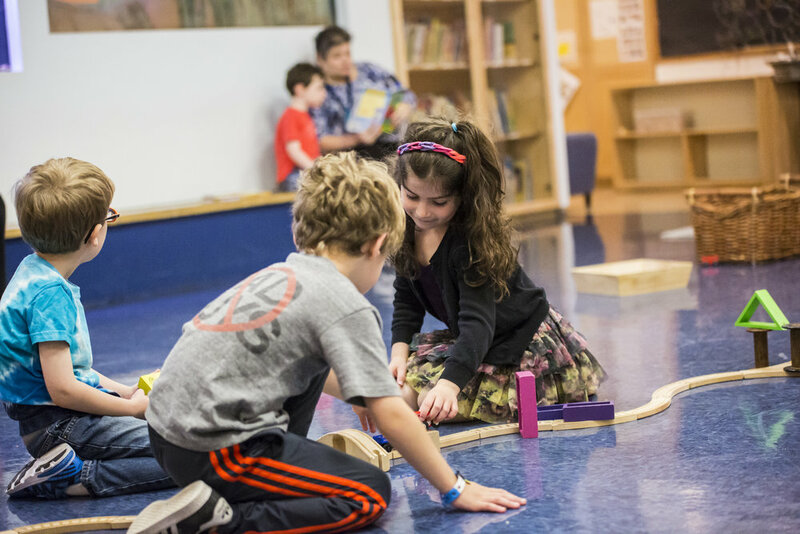 Here at the JCC, we strongly believe that all children should be engaged in as much daily play as possible. Below are some options to enhance your family's experiences with us. Please contact Linda Sierra at 646.505.4400 or lsierra@jccmanhattan.org to register.